Timeline infographics are a great way to illustrate a series of events in order to effectively tell a story. Whether it’s the history of your business, a workflow process or a schedule, a timeline infographic is the best way to communicate your message. Seeing a visual timeline helps the audience to understand the information more clearly. 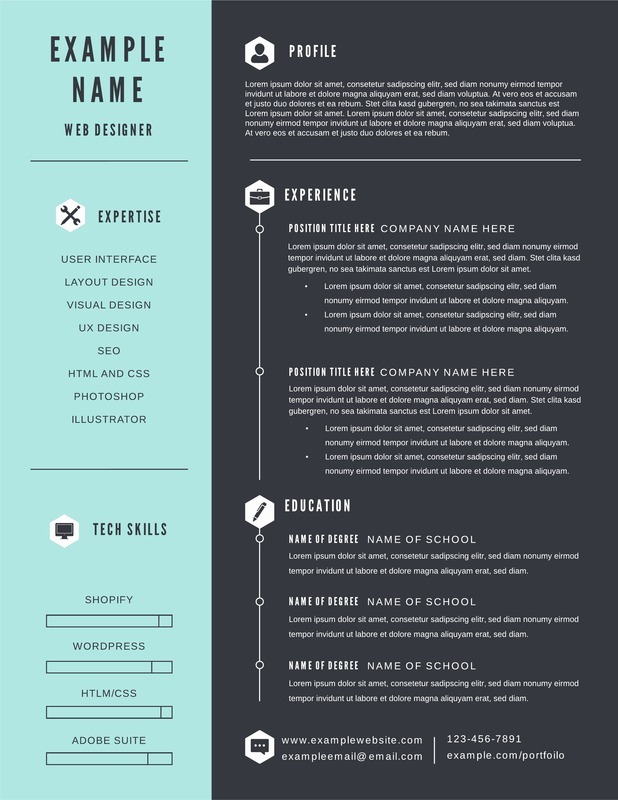 Creating a timeline from scratch can seem daunting, so we provide timeline infographic templates that you can start using today. A template provides a layout and various design elements as a starting point for your project. For example, you can choose between horizontal timelines or vertical timelines, as well as choosing the color scheme that fits your business the best. Having pre-designed templates to choose from saves the time it would take to create a design from scratch, and you’re sure to find the perfect template in our selection. Lucidpress’s intuitive drag-and-drop editor lets you skip the learning curve. Anyone can master our simple design platform. That way, you can focus on your work rather than learning how to use complex design software. Our timeline templates can be customized as much or as little as you’d like to create your timeline infographic. You can use the template as it is by just adding your information into it, or you can use the template as inspiration to create your own design elements. Either way, the result will be a professional-quality timeline. Our interface also lets you easily import images, text, or other content into your project, so you can easily utilize the resources you already have.